One of my favorite times of the year for mail is around the Holidays. Who doesn’t love receiving all the cards and photo cards in their mail box? 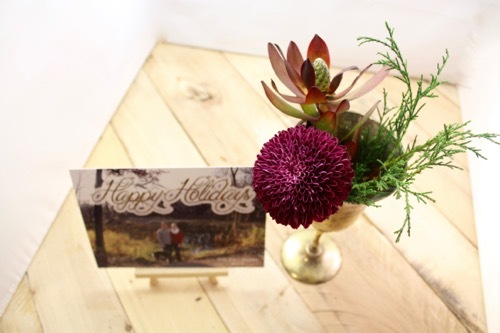 Yes, getting those holiday cards in the mail can be quite a task, but it’s oh-so-worth-it once it’s all said and done. This year we took our family (sans the kitty-cat) photos at a local park and I designed the cards in Photoshop. Did you send out holiday mail this year?